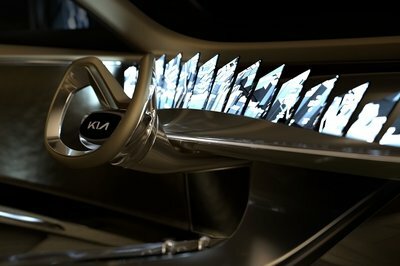 Kia caused a stir in the weeks leading up the Geneva Motor Show with a teaser image that featured no less than 21 digital screens in its concept. Judgment day finally arrived and the concept, called Imagine by Kia, turned out to be quite the contradiction in it of itself. On the surface, the concept looks the part of a real concept, and a beautiful one, too. 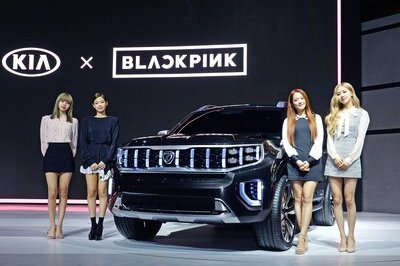 It’s emotional in a sense that it makes you feel something about, which, I suppose, is what Kia was going for in the first place. But just as the concept’s exterior looks the part of one, the interior takes the concept-car ideology to a different. 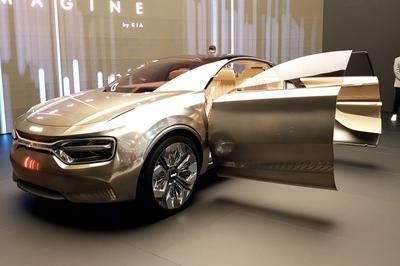 At the end of the day, Imagine by Kia is the automaker’s first EV concept. That still counts for a lot of things from an automaker that’s slowly building upon its electrification plans for the future. 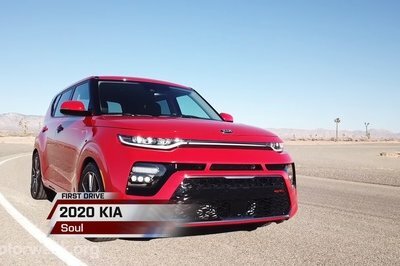 How that future will look is up to Kia. But if Imagine by Kia is a sign of things to come, color us intrigued, if not a little confused. 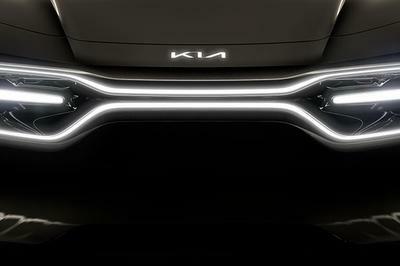 Kia has a few surprises in store for us that it will unveil in full at the 89th Geneva Auto Show and the hottest of them all is this muscular concept that will “get your pulse racing,” according to the Korean manufacturer. 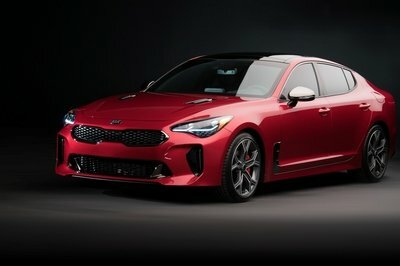 If it’s a two-door coupe done following the recipe of the Stinger GT, then we’re surely looking forward to it. 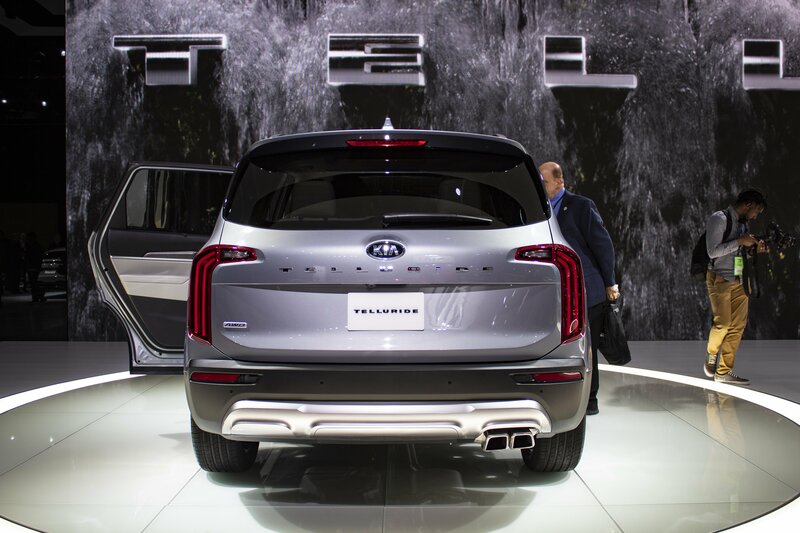 Kia brought its flagship SUV, the Telluride, at the Detroit Auto Show earlier this week. 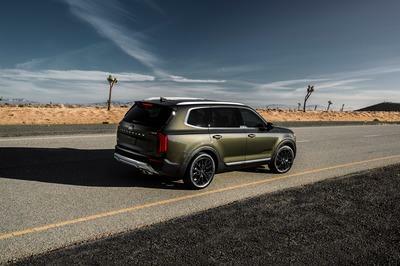 The production model of the SUV did not grab a lot of attention; perhaps because we had already seen it at the New York Fashion Week and SEMA fitted with a cacophony of off-road accessories. 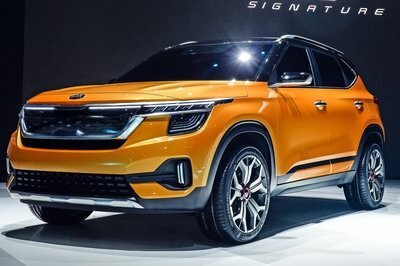 However, what actually raised our eyebrows is that Kia is actually planning to offer something on similar lines as an off-road-ready variant itself. The GT version of the Forte was to arrive soon, but we expected it to make its debut at the Detroit Motor Show early next year. 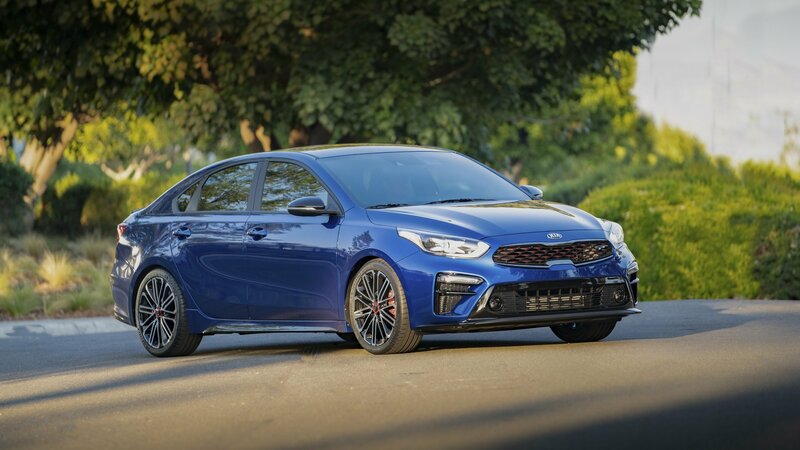 The South Korean automaker caught us by surprise by releasing the updated Forte GT for the 202 model year. It carries the good looks but adds more grunt and pace to the standard Forte. 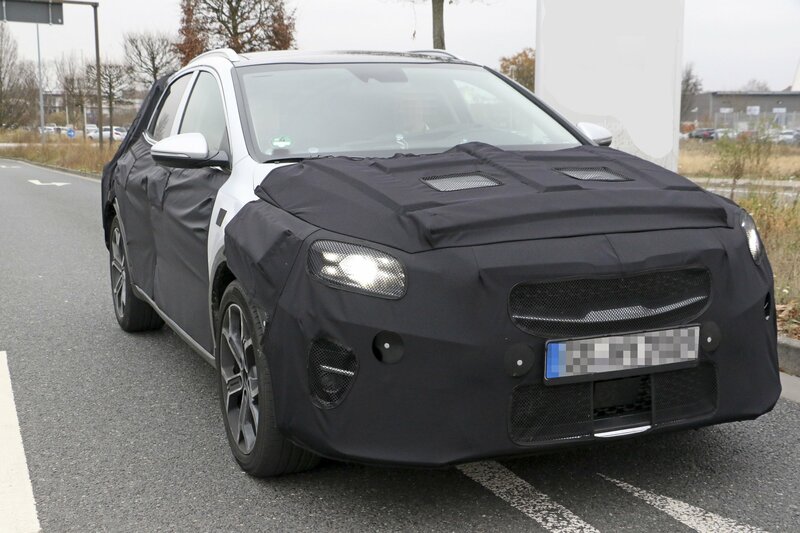 Kia will soon launch an all-new high-riding crossover model based on its Ceed hatchback and, thanks to the first batch of spy photos showing a camouflaged prototype, we can start to tell you what it’s going to be like. 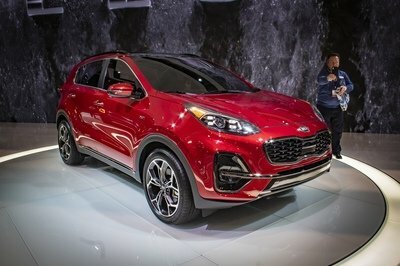 The plan for this model is to slot in between the Stonic and Sportage in the Kia range, although judging by its overall shape it looks like a more hatchback-like crossover (like the Stonic) and not a more SUV-like model such as the larger Sportage. 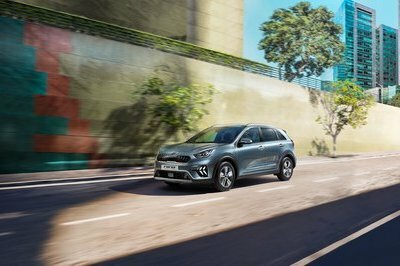 There’s definitely a new Kia Ceed look about this as of yet unnamed model, although it does look quite a bit higher than the regular hatch model. 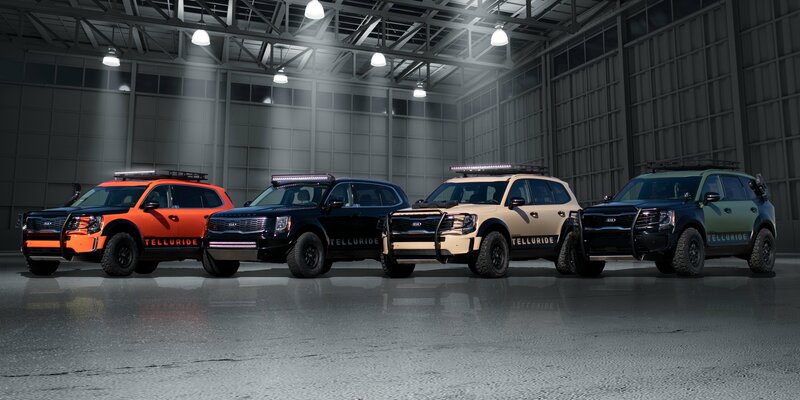 The automaker really wanted us not to see the details, so it covered the front and rear fascias with especially heavy camouflage that doesn’t really allow us to see anything. 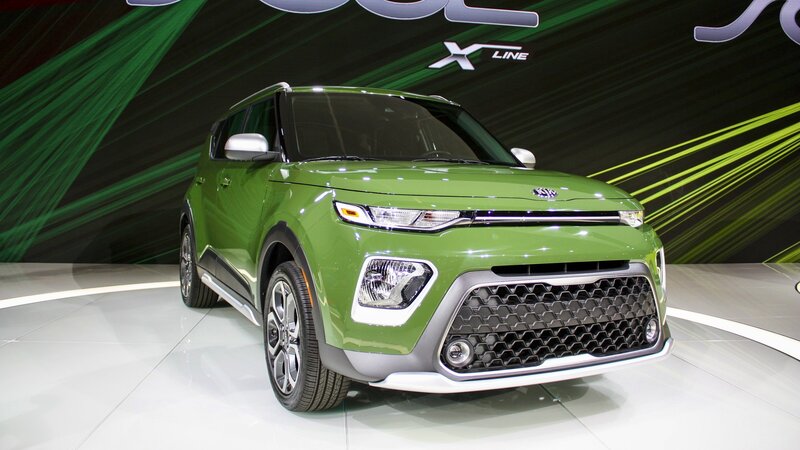 We can, however, spot that it will have a similar face to the Ceed (the latest Kia family face), complete with headlights and grille that look similar to those of the hatch. 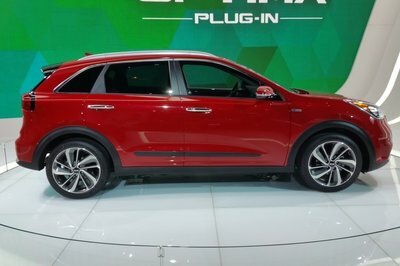 This model will go up against models such as the Ford Focus Active or Subaru Crosstrek (also known as the XV), some of which have all-wheel drive, others not – in this example, for instance, the Subaru has it as standard, while the Ford doesn’t get it at all and the big question with this Ceed crossover is whether or not it will be offered as an option; it definitely won’t have standard all-wheel drive like the Subaru, that’s for sure.